I know, I have said I'm not big into goal setting as I felt like the Lord was calling me to attack certain areas I struggle in my life and work on those. 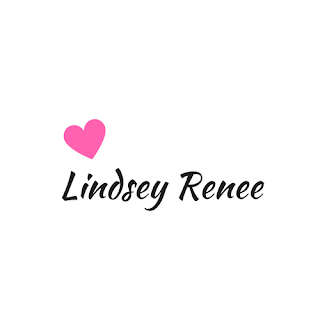 But I also wanted to share some new stuff that I want to focus in on for my home and family life, but also in regards to this blog. For 2018, some of my big dreams that I have had are looking like they are in the works to becoming real. I'm not quite ready to share all those details but it will be coming I'm hoping in the next month or two. So keep your eyes and ears open and on the look out! Back to goals for the blog and family life. This year I feel like the word that the Lord keeps placing on my heart is "pour". Pour is weird right? Well, I have feel like the Lord wants me to focus more on Him and His Word, meditating on it and allowing it to pour into my heart but also in return I will then be able to pour it out onto my children and family. So it ends up being a catch 22, so to speak. 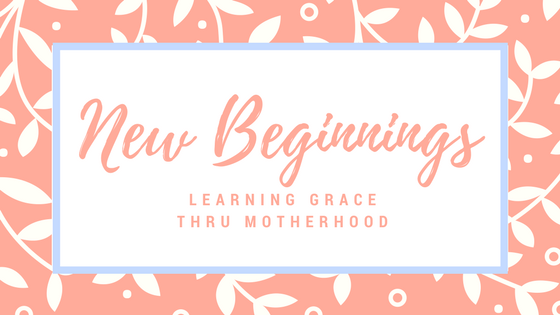 My heart though is also for my community of moms and friends on my Learning Grace Thru Motherhood blog. You see, I think about you all a lot. I pray that you hear my heart and my desire for you to know how amazing our Heavenly Father is. How much love He has for you and for me, especially in this journey we have been given of motherhood. As a parent and mother we have been given the responsibility to train up our children in the way of the Lord. To be doers and not just hearers of the word, but to actually practice what we preach. We are to show our kids the importance of spending time in his Word by actually doing it. If we have been called to meditate on His Word, we also must memorise it so that we can recall it, why not get our kids involved in doing this along side us? Trust me they have better memory at times then we do. Joshua 1:8 - The Book of the Law shall not depart from your mouth, but you shall meditate on it day and night, so that you may be careful to do according to all that is written in it. For then you will make your way prosperous, and then you will have good success. Psalms 78:2-4 I will open my mouth in a parable; I will utter dark saying from of old, things that we have heard and known, that our fathers have told us. We will not hide them from our children, but tell to the coming generation the glorious deeds of the Lord, and his might, and the wonders that he has done. What a great place to start a ministry then in your own home for your kids and family. I want us all to grow closer to Christ, so I have launched a new resources tab for this blog that has links to podcasts that I love, that encourage and point me back to the gospel when I'm struggling. The resources tab also has free Bible study tools and resources, book recommendations and bible studies. Some that I have written and am working on but also some online that I have really enjoyed. I hope that you are then able to use this resources at your convenience but also use the ones that best work for your family and you. Every home looks different, so how I do things will greatly vary from how you do things. I believe that is how we were created, each of us has our strengths and weaknesses and that is totally fine in motherhood too! Also, when I come across new books or new study guides I will update the resources page! I pray that this year, you are excited to see what the Lord has in store. That no matter the circumstances you may be facing and walking through, because let's be honest there will no doubt be trials and obstacles we must face this year, but my prayer is the the Lord meets you in that place. That you my dear friend experience his ,kindness, love, and mercy for us and that you get so excited about it that you want to proclaim it from the mountaintops.